Complex Says: The limousine is timeless classic that will forever be associated with luxury and celebratory events. 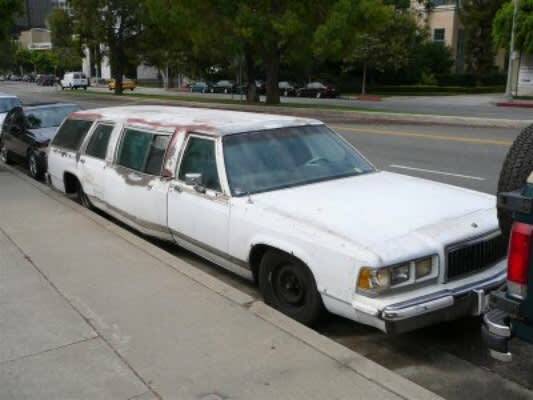 That being said, there's no reason for you to go all Otis on a beat-up station wagon (and many other cars) to create the this disgusting mash-up. You may have been going for the limo, but all you really got was the L. A major one at that.